Salisbury, NC - The MarXman has been designed to withstand thousands of shots. 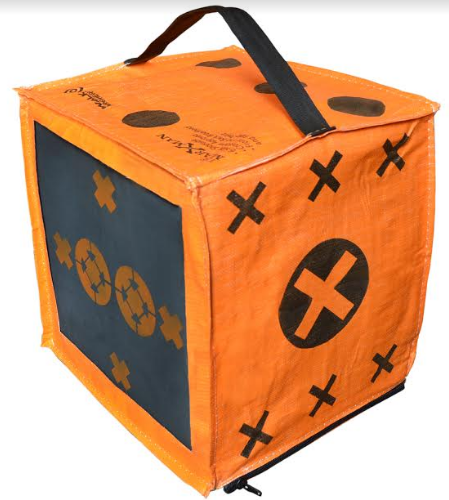 It offers six-sided shooting with various shooting sides designed to extend the target life. High-contrast graphics are easy to see, enabling you sharpen your archery skills. · 2 open window sides can be used for broadhead tuning.